The profiles started popping up early yesterday morning and across three hours over 100 had accumulated. In addition to tributes to the New Zealand killer, there are also older profiles that praise other mass shooters, such as those behind the Charleston, Isla Vista, and Parkland shootings. 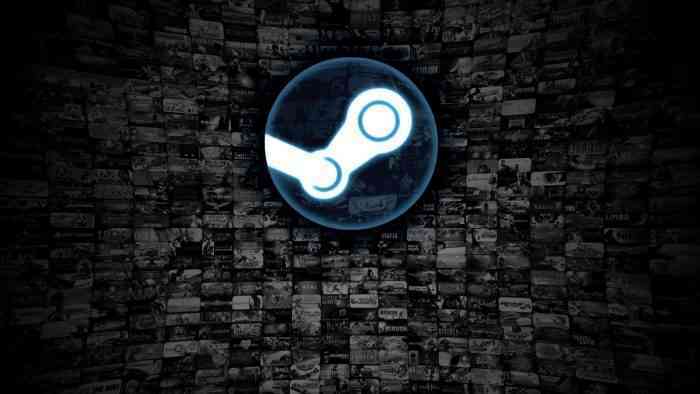 Although Valve is typically hands-off when it comes to content moderation on Steam, they have been known to remove hate groups hosted on the service.